"ANNE, YOUR CREATIVITY, DESIGN TALENT AND RESOURCEFULNESS TURNED OUR HOUSE INTO A HOME! YOUR POSITIVE ENERGY MADE YOU AN ABSOLUTE JOY TO WORK WITH! THANK YOU!!! "EXCELLENT DESIGN AND ENVIRONMENTAL SENSITIVITY. BRAVA!" "from start to finish i was blown away with anne's impeccable taste. not only did i end up with my dream home, but anne was able to keep us under budget with unique vintage options! 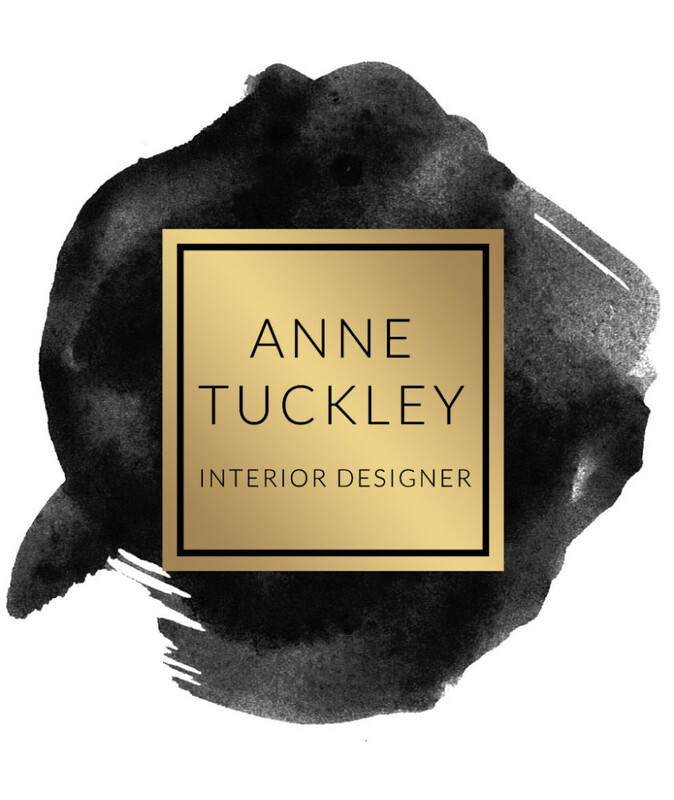 i cant wait to work with her again"
"i enlisted anne's help to remodel our master bathroom. she was able to create exactly what i had in mind while also accomodating my husband's requests! we love it!" "lynnwood went under contract in 1 day for full price!!! kennesaw went under contract in less than 2 weeks with multiple offers for over full price!!! thanks for being so awesome!" "Anne, thank you so much for staging not one of my listings but two this past week! they turned out even better than i could have imagined. you do fantastic work, you're prompt, professional and more importantly you are friendly and that means so much to our clients! they were over the moon thrilled with the finished product. 2 homes staged in 2 days and both under contract in less than 3 days on the market. you are amazing! thank you so much." ""anne, and chandler, her assistant, transformed our home from blah to beautiful! it went under contract the first day on the market for more than the asking price!"